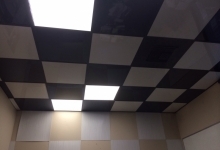 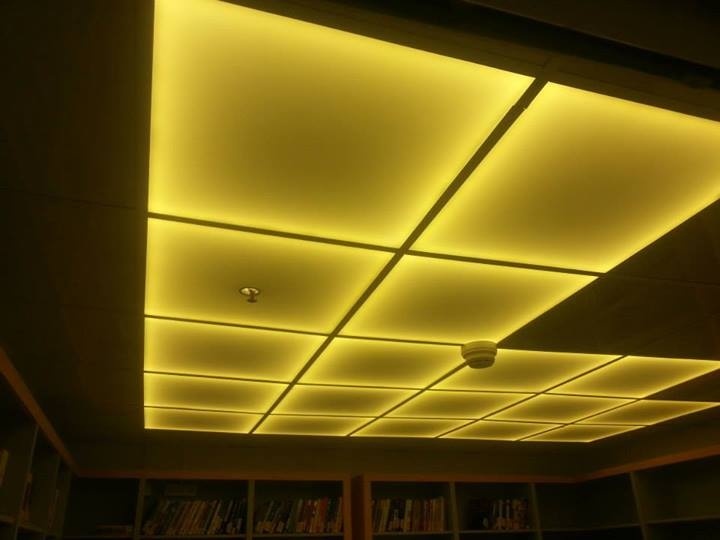 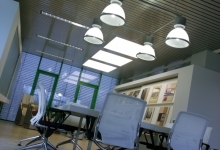 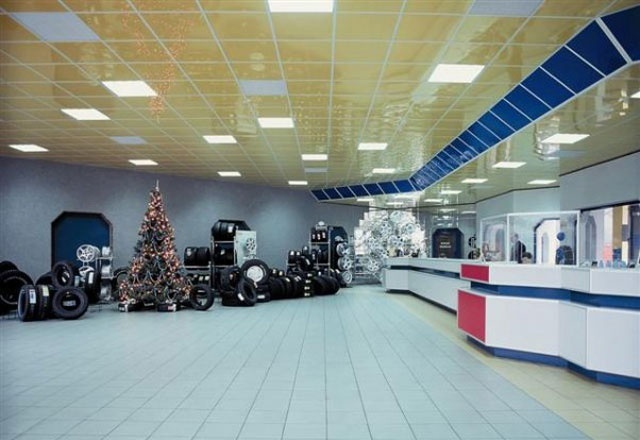 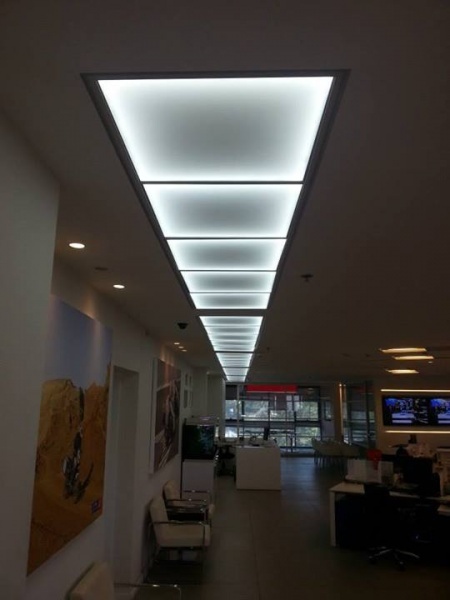 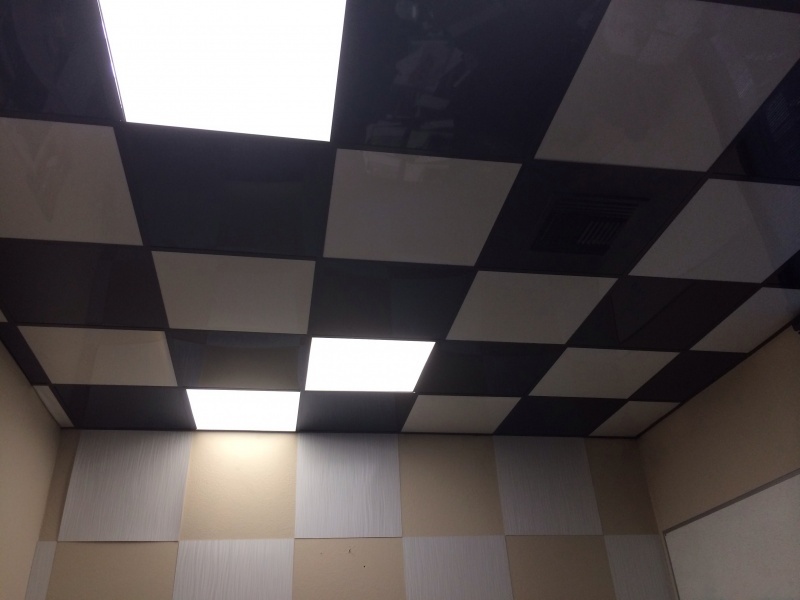 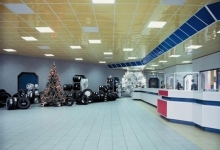 Our Ceiling Tiles offer a unique look, refined interior appearance, and a simple installation with a standard 15/16” grid ceiling. 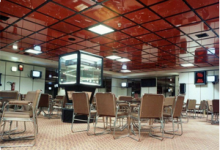 You have over 150 colors and six finishes: matte, satin, high gloss, metallic, translucent and brushed suede to choose from. 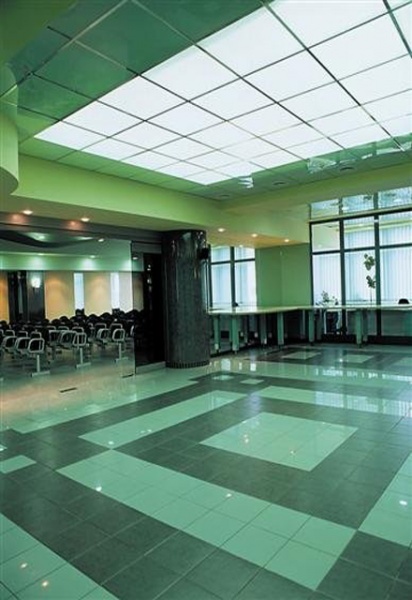 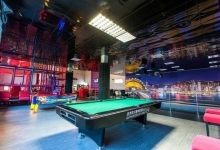 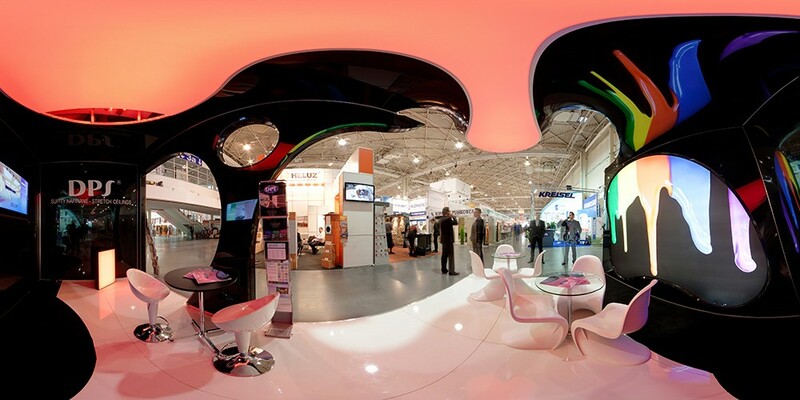 However, the most popular finishes are the high gloss and translucent finishes. 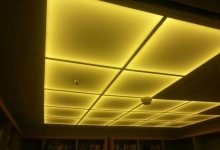 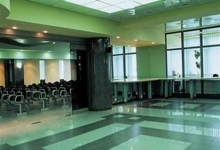 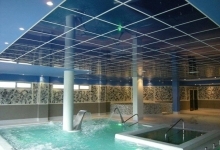 These ceiling tiles have an expected life of well over 20 years, they are moisture and stain resistant, thermo effective, very distinctive, and clean looking. 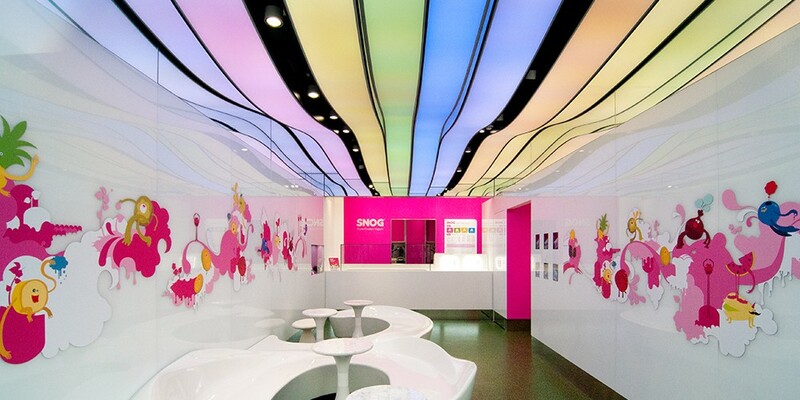 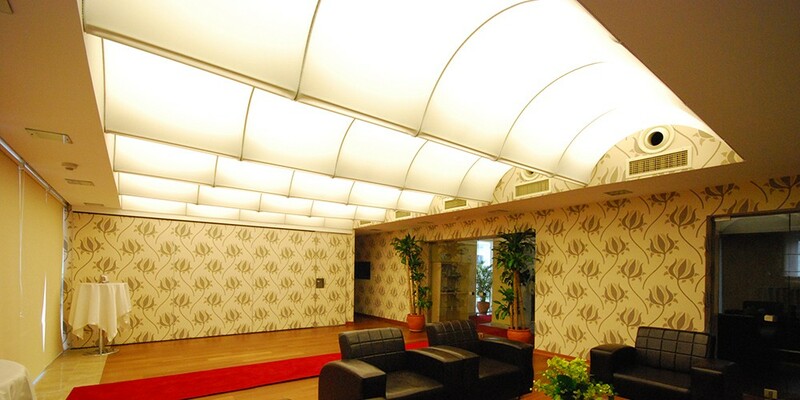 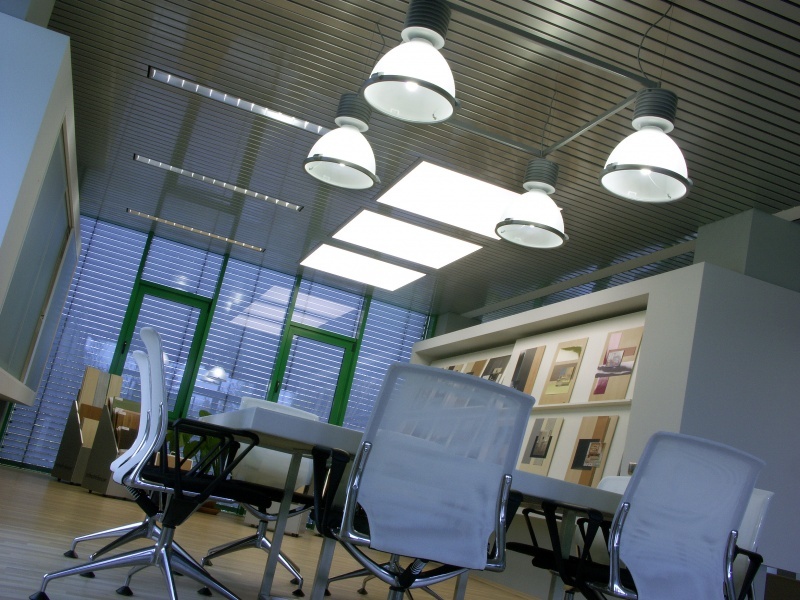 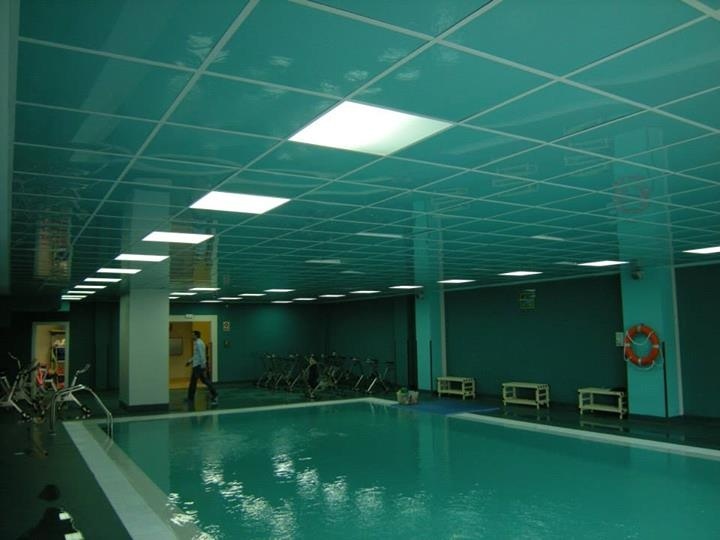 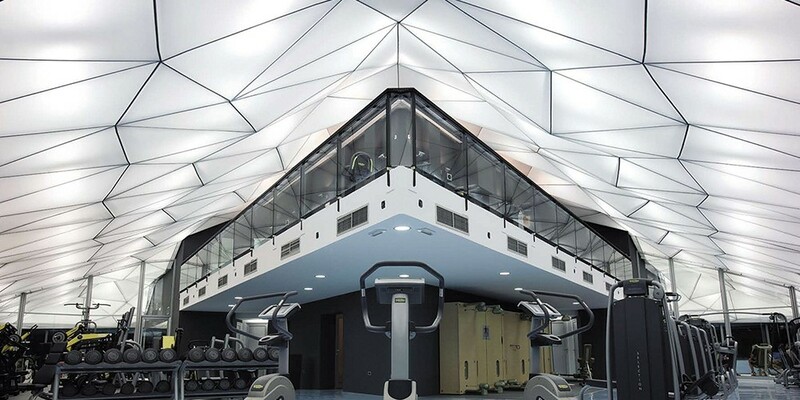 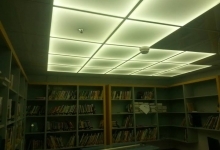 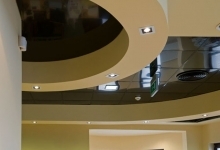 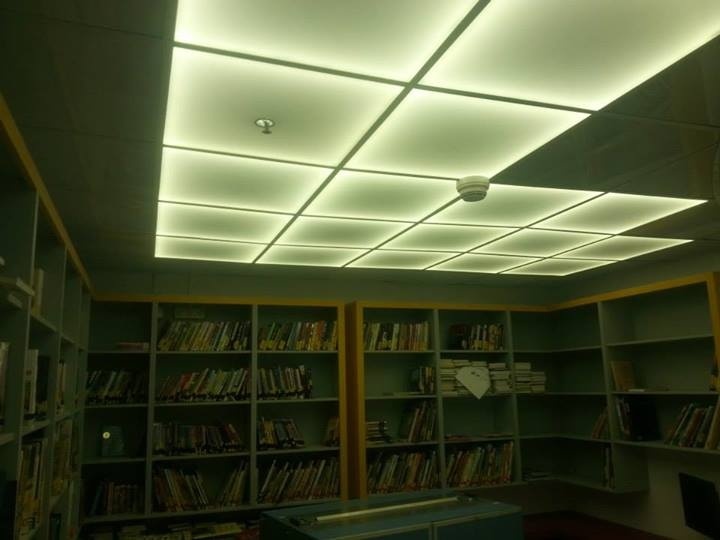 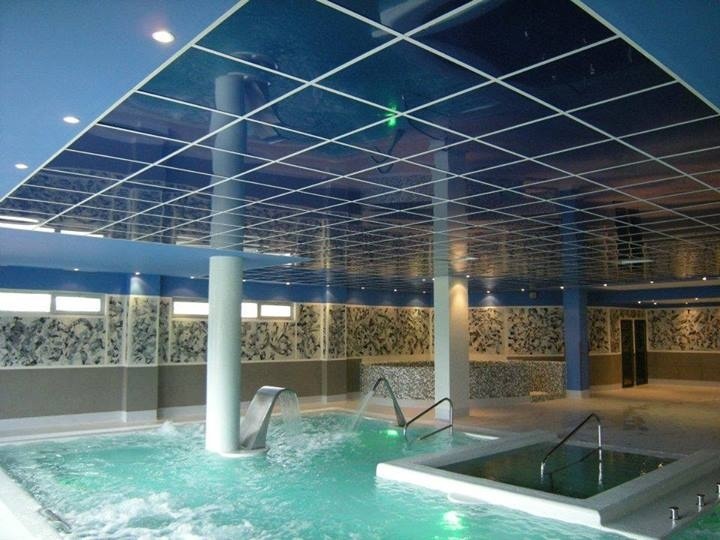 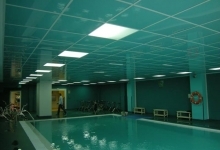 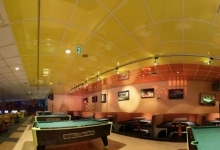 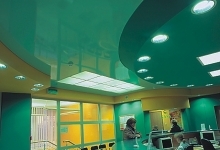 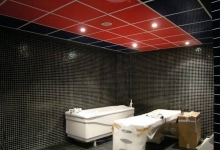 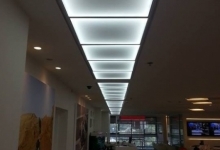 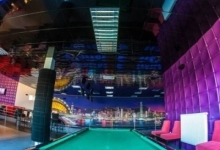 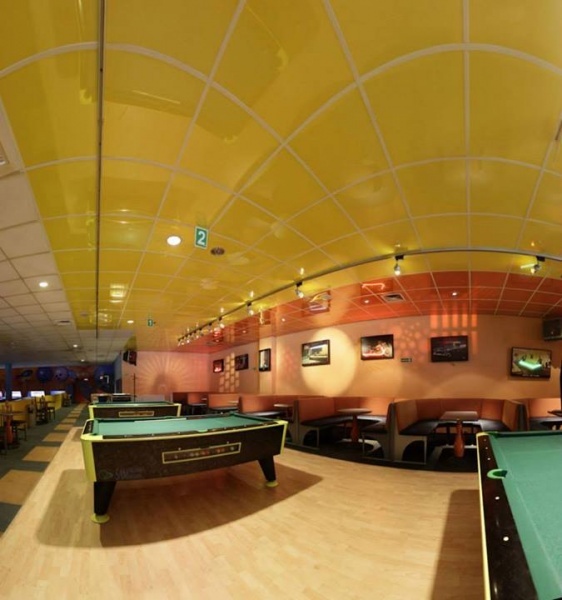 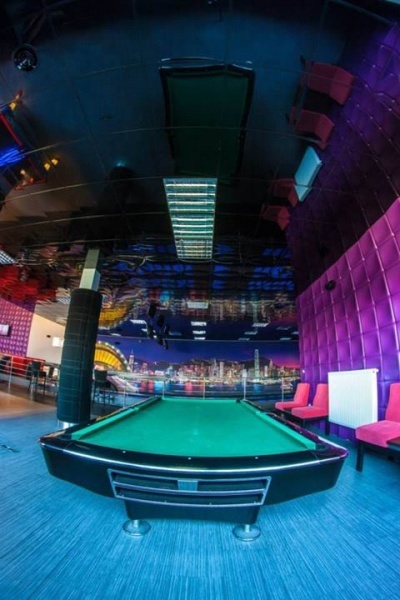 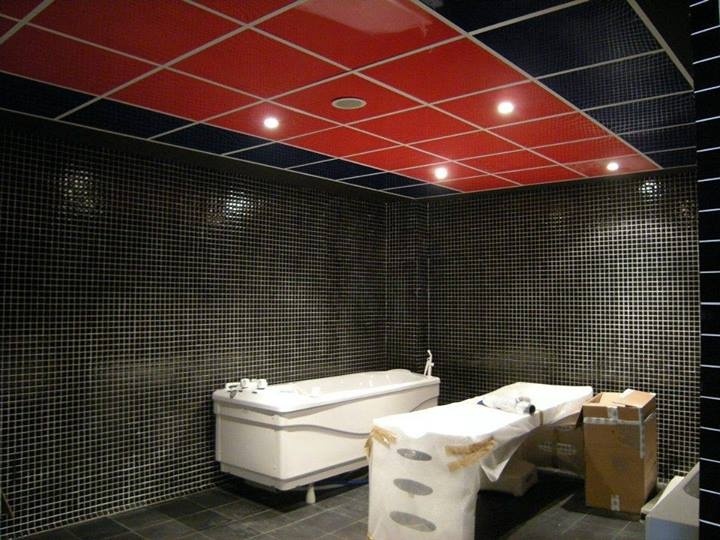 If you have a project where you’d like to use Stretch Ceiling Tiles for an enhanced appearance, while preserving low maintenance and extremely long ceiling replacement intervals – contact us and we will help you with the design, quotation and installation.